High-performing, playful everyday beauty and skincare experiences! We want to create extraordinary, playful everyday beauty experiences with amazing results, from sheet masks to hydrogels, cleansers to moisturiers. 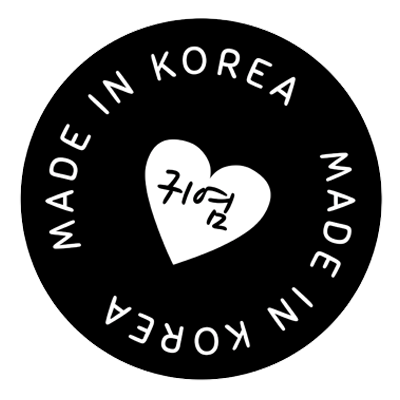 We are passionate about bringing South Korea’s rich history of beauty tradition and futuristic innovation to the global market, adding in clever design and an all important touch of cuteness. Because we believe beauty should be fun… happiness every day! Korean Skincare is a multi-step routine designed to cleanse and exfoliate, then layer hydration using serums, essences, ampoules, masks, and moisturisers. While hydration is key, preparing skin to receive the skin-loving nutrition is just as important! Masking is about nourishing the skin with hydrating ingredients can boost elasticity and improve appearance. Skin cells maintain their cellular functions when they are fully hydrated, keeping the skin looking youthful, radiant and plump. Masking helps to give a super-charged boost of hydration to the skin, in a short amount of time! We love masking, and test all of the products ourselves. If we don't like it, it doesn't make the cut! We spend a lot of time matching formulations to mask fabrics, so that you get a product that gives you results. We research future trends in ingredients and formulations and are constantly looking for interesting and exciting product formulations that really work. Our in house design and product development team work side by side to bring you award-winning skincare solutions, and we partner with Research & Development teams in South Korea to bring our ideas to life! 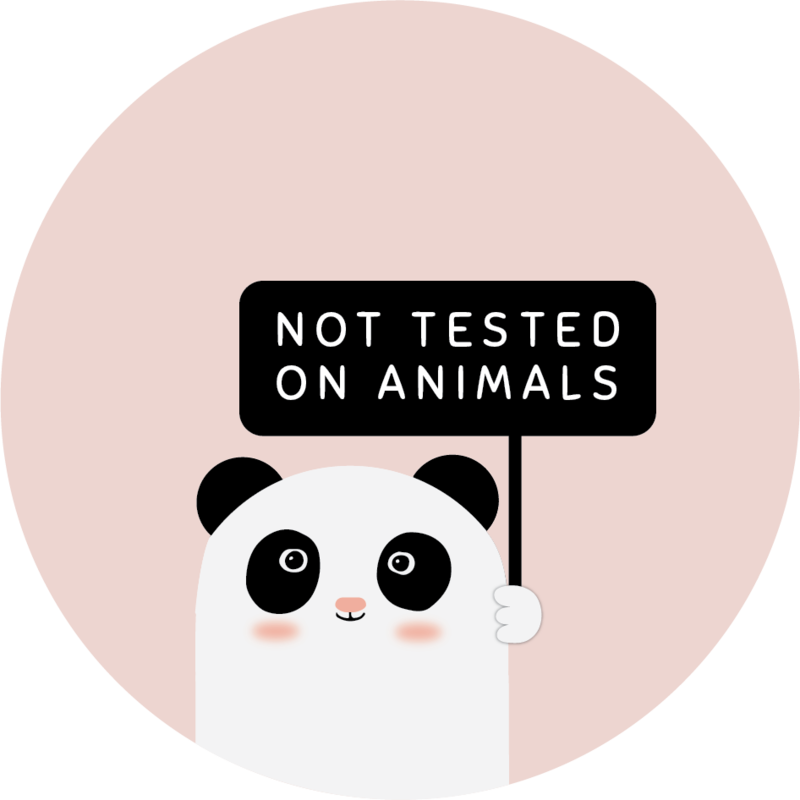 You can buy in confidence knowing none of our products or ingredients are tested on animals. We do not ask others to test on our behalf, and do not sell in countries where animal testing is required. *Some animal-derived ingredients include Honey, Beeswax, Caviar, Pearl, Snail serum, and Collagen, are not suitable for vegans. We are reformulating our products to remove all of these ingredients!